Saima Real Estate has become a dynamic and progressive organization with a glorious past and promising future. 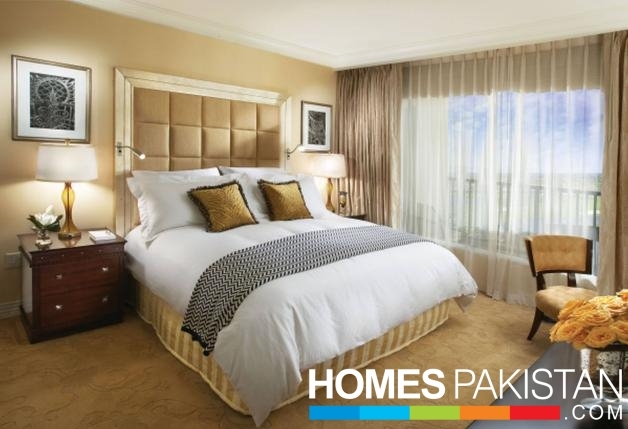 Through a comprehensive regional network throughout Pakistan, Saima has become a leader in the industry. Saima now stands for quality, trust, authenticity, durability and high status in real estate planning & development, and building mega projects both residential and commercial. So far we have launched and efficiently delivered innumerable residential and commercial projects within the promised delivery period with 00% success rate. Our team of professionals comprises qualified and experienced architects, civil engineers, consultants, managers, advertisers, marketers, technicians, electricians, masons, carpenters, workers and labor force who are quite capable of effective planning and execution in accordance with the desired standard and given specifications. Today, it is an uphill task foe common lower middle class people to afford a house both time and money wise. 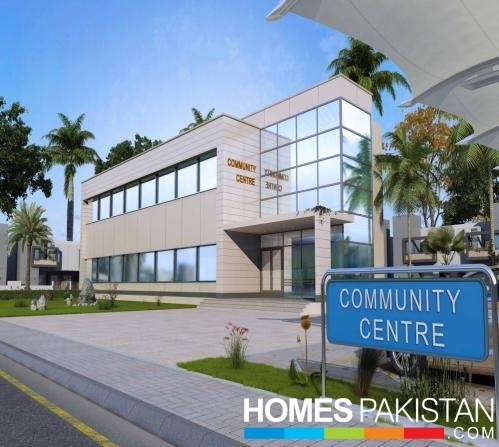 So, realizing the problem and with a firm determination to solve the problem, Mr. Saleem Zaki, a well-known philanthropist and businessman, established a construction company in the name of Saima Real Estate Builders & Developers, two decades ago. So far he has been successful in accomplishing his mission to provide shelter to shelter less common men of Pakistan by providing the economy flats and low cost shopping arcades, by the grace of almighty Allah, Saima Real Estate have so far launched, developed and delivered efficiently innumerable flats, shops, villas, apartments, luxury condominiums, intricately sophisticated mega projects, high rise sky scrapers and trade towers on easy terms of payments. In recognition of his valuable services he has also been elected Vice Chairman of Association of Builders and Developers (ABAD) of Pakistan. He is also the founder member of the association and has received many awards in appreciation of his services for housing and construction industry. 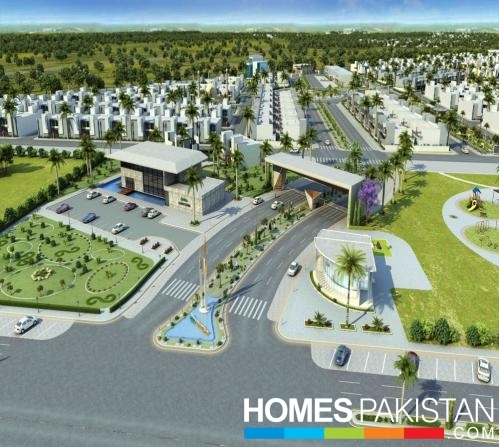 So far Saima Group has launched and efficiently delivered innumerable residential and commercial projects within the promised delivery period with 100% success rate. 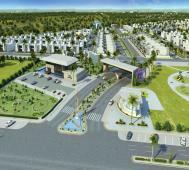 Saima Downtown is the new residential projects in Hyderabad by Saima Builders & Developers. They are offering 120, 160 & 240 Sq Yards One Unit Bungalows for sale. 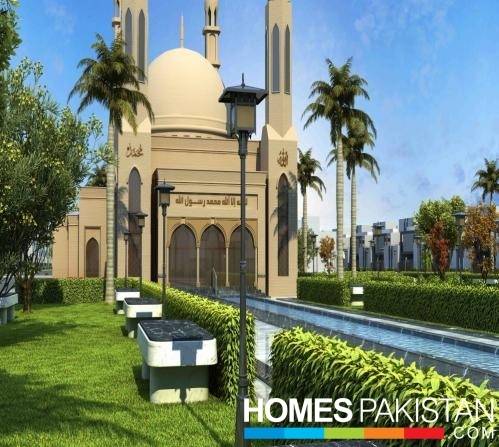 Bungalows in Saima Downtown can be booked on cash payment and also on easy installments. Saima Downtown is one of the top new housing schemes in Hyderabad as it has state of the art planning, top location and provision of all modern facilities. 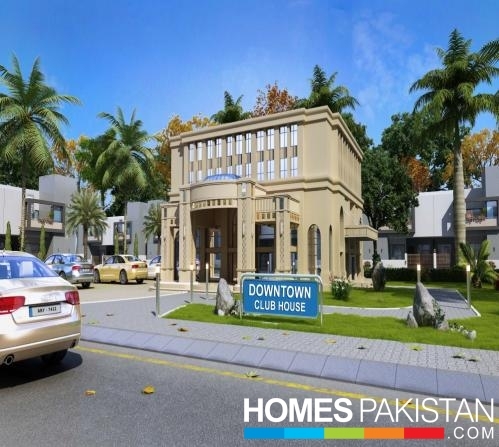 Saima Downtown is ideal for living and investment purpose.